When we bring a new pup home, we know time is precious. Our dogs’ lifespans are short. I’ve had four German Shepherd Dogs over four decades. And if we love giant breeds like Saint Bernards or Newfoundlands, we may lose our beloved friend even sooner. Small breeds’ average lifespans are longer than those of large breeds. Some scientists connect it to rates of growth. And interestingly, within other species such as the mouse, horse or elephant, smaller varieties also live longer. So, what are the longest living dog breeds? Let’s hear from five breeds with longer-than-average dog lifespans, at least relative to their size. 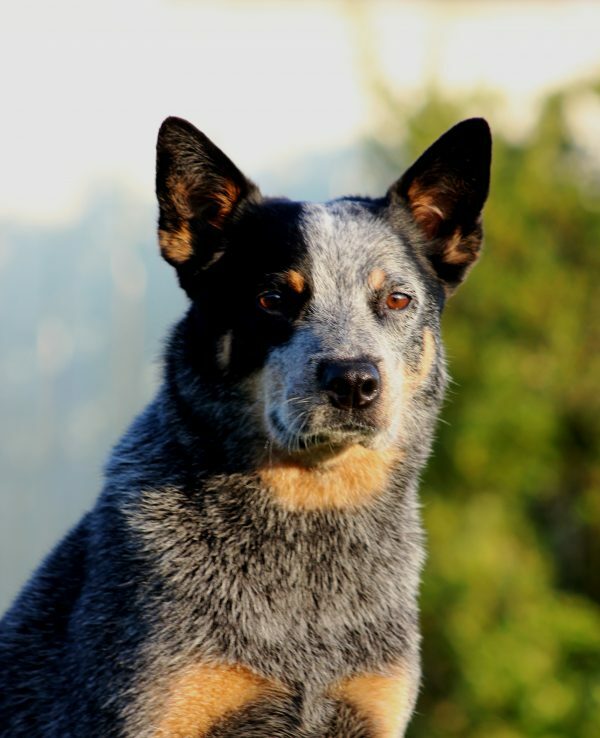 Australian Cattle Dog. Photography courtesy Sherry Clark. My name accurately describes me. I was developed in Australia to control cattle. I’m a robust, adaptable herder, capable of handling the roughest of livestock. Some people call me a Blue or Red Heeler because of my coloring and my instinct to nip the heels of stubborn livestock. My median lifespan is about 13 years, about a year or so more than other breeds in my weight class. Scientists and studies aside, I contend I live longer because I’m incredibly tough. When the grim reaper comes knocking at my door, I’m chase him off. If nothing else, I’ll nip at his heels and buy some time. Pomeranian. Photography courtesy Diane Finch. Descending from larger Spitz breeds and with a history of sheep herding behind me, today I’m a companion toy breed, weighing only some 3 to 7 pounds. Don’t let my size mislead you. Maybe because I was bred down from bigger breeds, you’ll find me a confident character with charisma to spare. Exuberant and affectionate, I’ll wow your world for some 13 to 15 years. 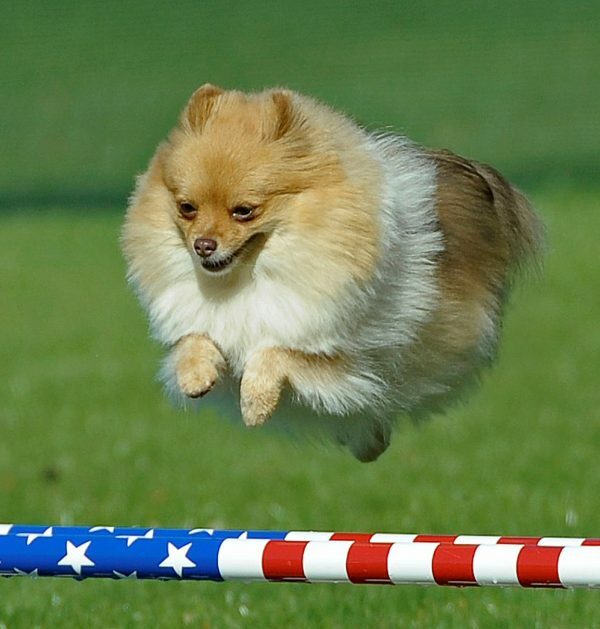 Throughout my lifetime, you’ll find I generally excel in sports such as agility, rally, or obedience. I’ll also impress you with my improvisational climbing, jumping, or dancing skills at home. 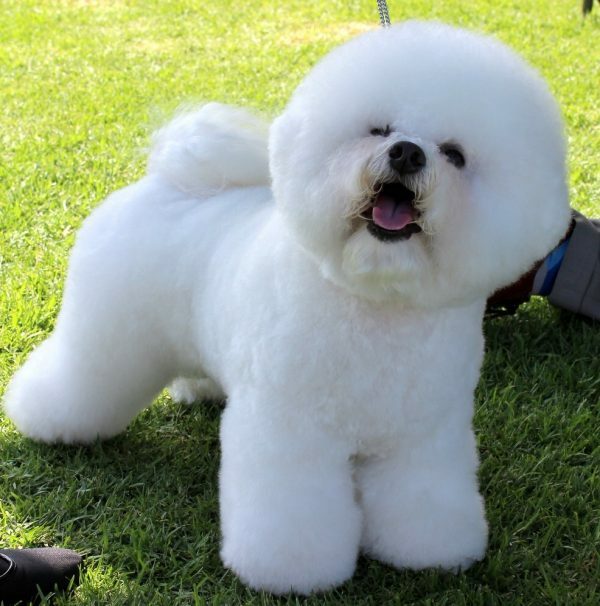 Bichon Frise, Tiki. Photography courtesy Becky Buchman. Playful and gentle, I’m well known for my cheerfulness. I’m a small yet sturdy breed, weighing somewhere between 11 and 19 pounds. Fortunately for you, you’ll have me and my white-powdery beauty and sweet temperament around for a long time. My lifespan is about 12 to 13 years, but I frequently live into mid-teen years. As for my history, I was developed in the Mediterranean from Poodles and spaniels. We were a favorite trade item for sea merchants. Because sailors often gifted us to their ladies, we adopted the “Love Dog” nickname. You can also call me your curly lap dog, a loose translation of my name in French. 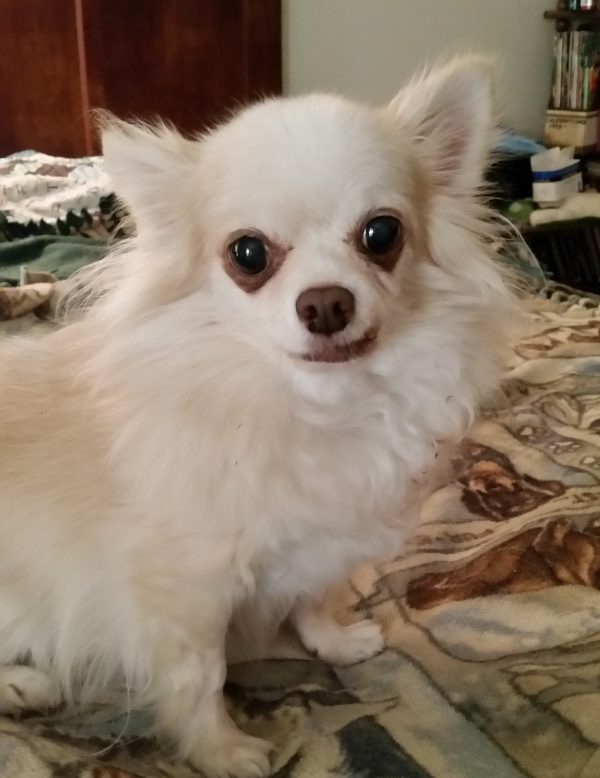 Chihuahua. Photography courtesy Barbara Jeleski. My name stems from my ancestors’ popularity in Chihuahua, Mexico. Notice my proud, if not lordly qualities? I’m descended from ancient Techichi dogs, renowned for serving sacred religious purposes as well as warm companionship. Best yet, when I join your family, odds are we’ll share a long friendship. Weighing in at about 6 pounds, I’m one of the longest-living breeds. Our median doggie lifespan is some 14 or 15 years. A good number of us reach our upper teens. A few of us offer two full decades of passionate friendship! 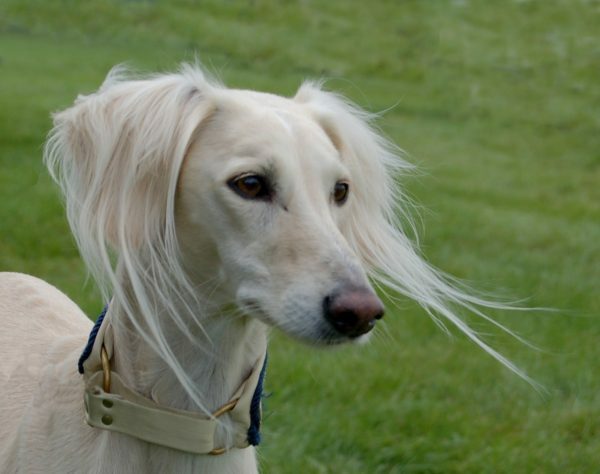 Saluki. Photography courtesy Sharon Walls, Saluki Club of America. Tell: In your opinion, what are the longest living dog breeds? How old was your dog when he passed away? Has Your Dog Gotten Grumpy in His Senior Years? Mine Has! The post What Are the Longest Living Dog Breeds? These Dogs Often Live Into Their Teens appeared first on Dogster.